* TIMING…IN EFFECT FROM THU 06:00 MST TO THU 06:00 MST. * REASON/IMPACTS…HEAVY SNOWFALL, RAIN, AND STRONG WINDS ARE STRESSING MULTIPLE WEAK LAYERS IN THE SNOWPACK. 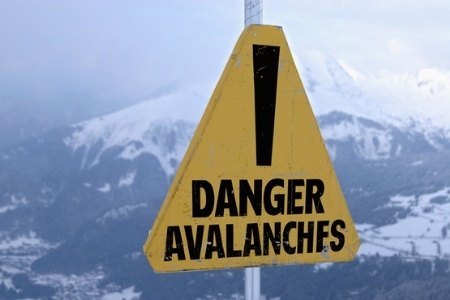 LARGE AND DESTRUCTIVE AVALANCHES ARE LIKELY TO FAIL NATURALLY. CONSULT HTTP://WWW.FLATHEADAVALANCHE.ORG/ OR WWW.AVALANCHE.ORG FOR MORE DETAILED INFORMATION. SIMILAR AVALANCHE DANGER MAY EXIST AT LOCATIONS OUTSIDE THE COVERAGE AREA OF THIS OR ANY AVALANCHE CENTER.